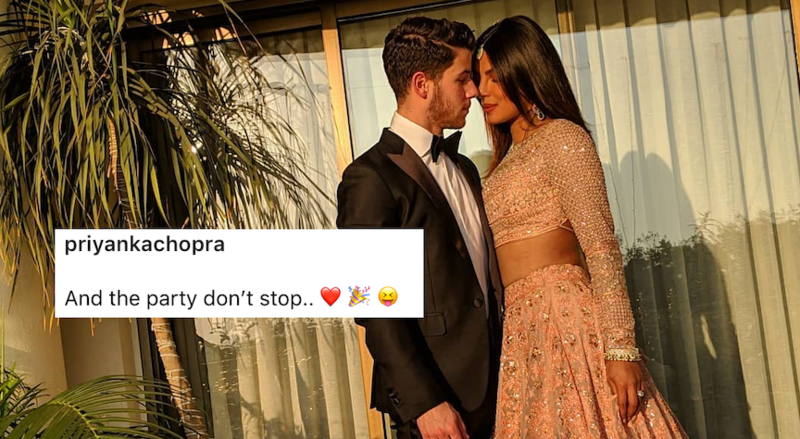 It wasn't all that long ago that Priyanka and Nick started dating, but it's definitely been getting more and more difficult to keep track of their endless wedding celebrations. 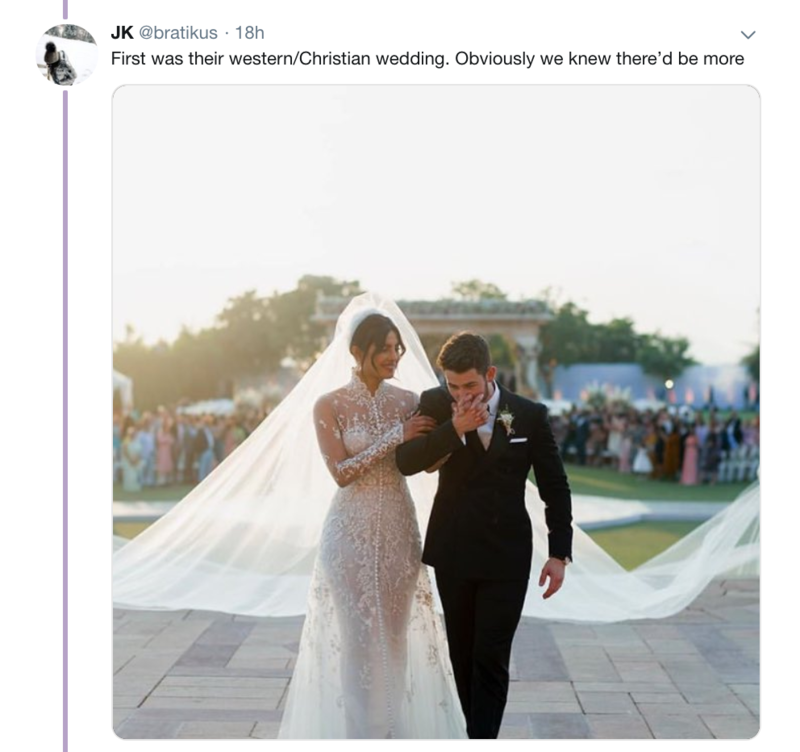 First, there was the Christian celebration, where Priyanka wore that epic 75-foot veil and lace dress by Ralph Lauren, the designer who initially brought the couple together. Then there was the reception for that. Then, the traditional Indian wedding in Jaipur, and the many days of celebration that followed that. 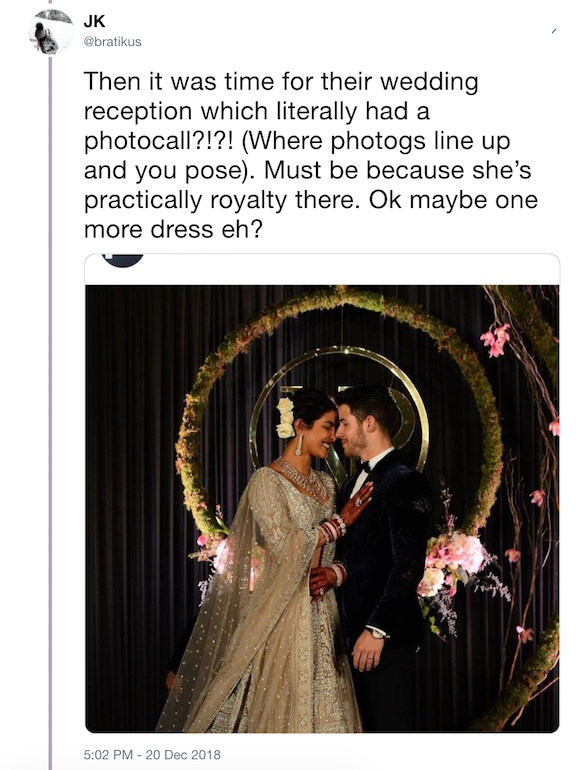 But Priyanka just shared this last photo, captioned "And the party don't stop..." about the couple's latest wedding bash in Mumbai, which everyone who's anyone in Bollywood attended. 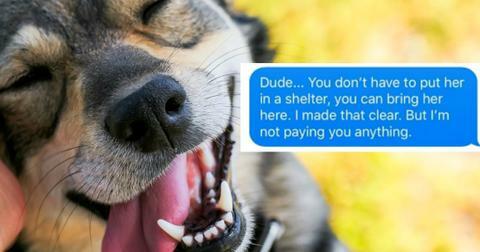 And we're not even sure this is the end of it. 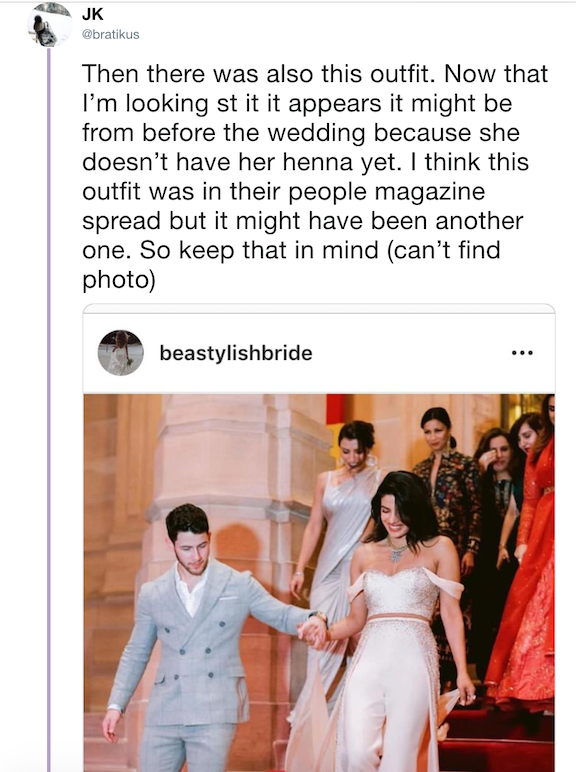 In a thread that began with the simple rhetorical question, "When are Priyanka Chopra and Nick Jonas gonna be done getting married?," Twitter user @bratikus generously walked us through a brief history of the couple's last few weeks. 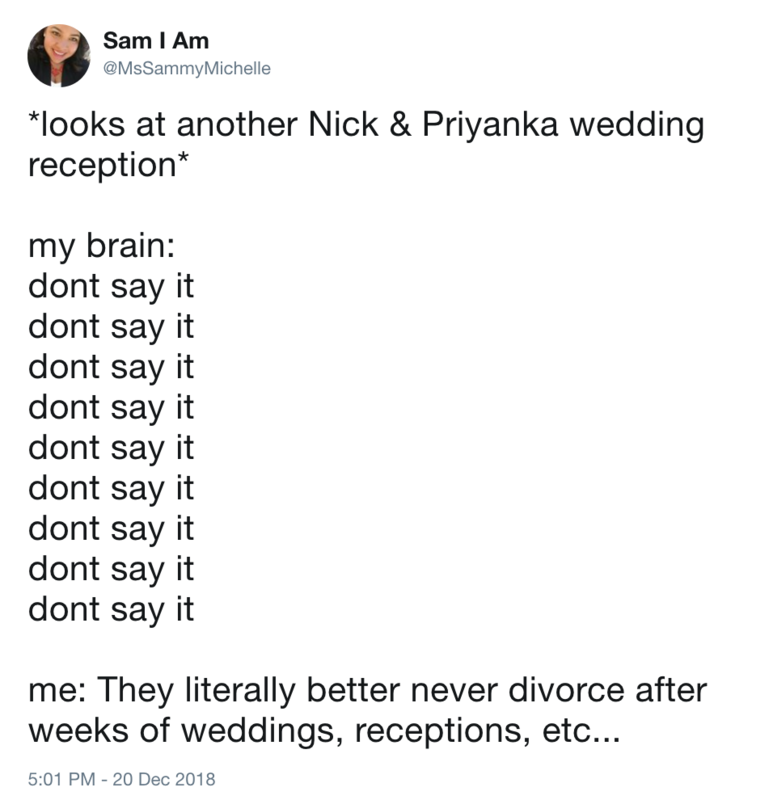 At this point in the history of the newlyweds, we have a short break. 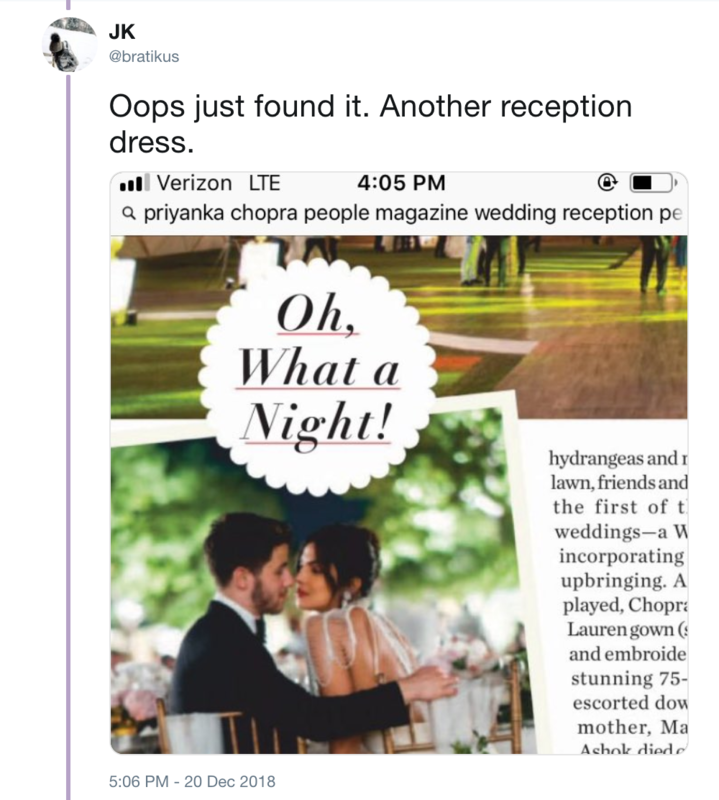 During this time, the couple attends another super celebrity Indian wedding, Isha Ambani's, where Beyoncé and Hillary Clinton also made appearances. 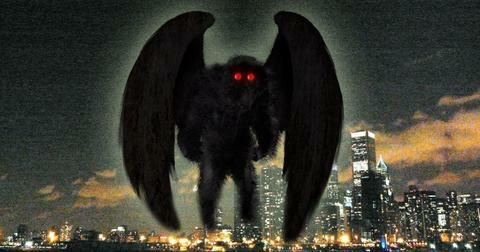 Then they went back to their home in NYC. Then, they returned to India. All in two weeks' time! Well, call me old-fashioned, but that is A LOT of wedding celebrations. 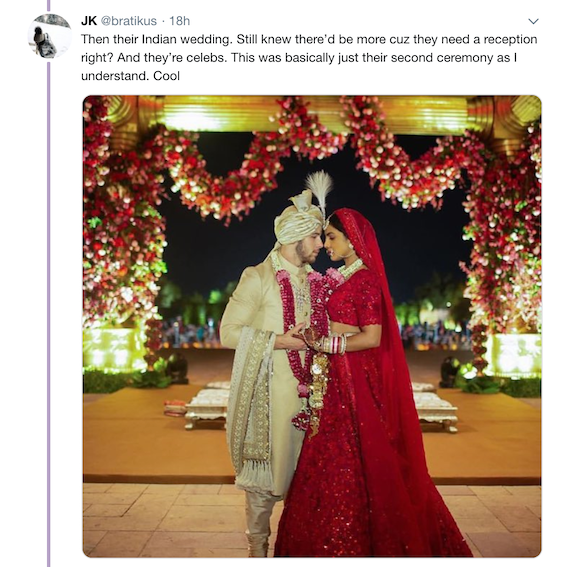 And this isn't to say I'm not familiar with Indian culture and their week-long nuptials — I am. 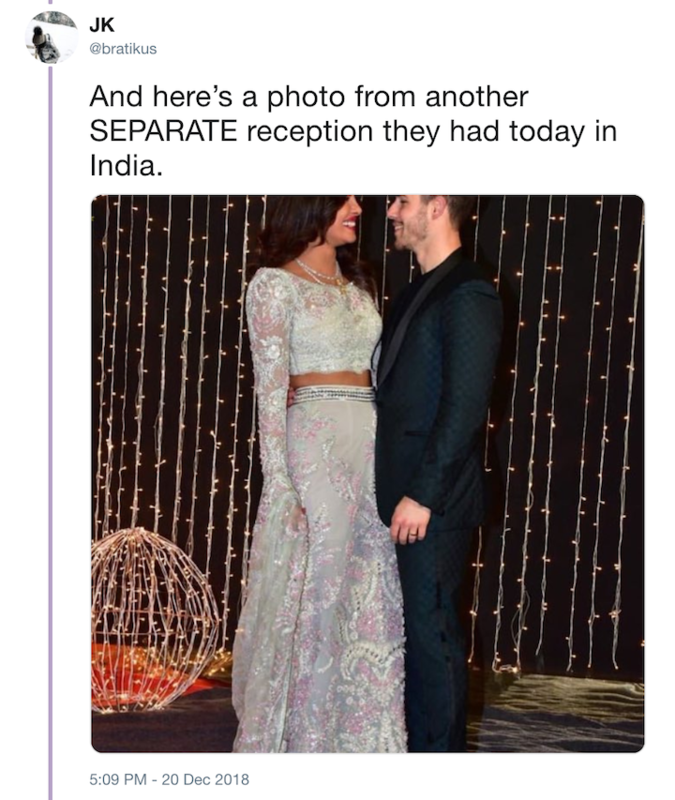 But doesn't it feel like Priyanka and Nick might have taken it all a bit too far? 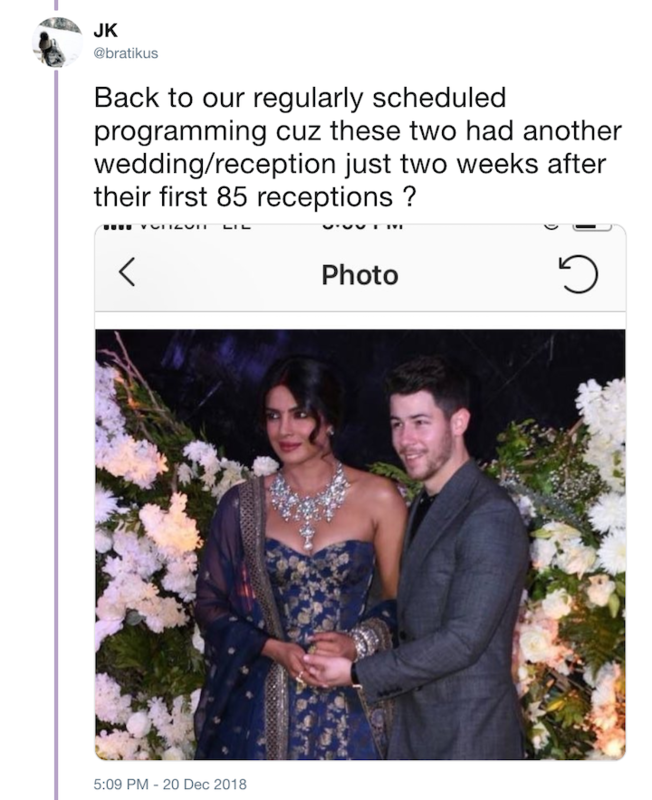 I mean, they're having more celebrations than even Meghan Markle. Some people think that it's all getting "very showy" and starting to seem like "one big #ad." 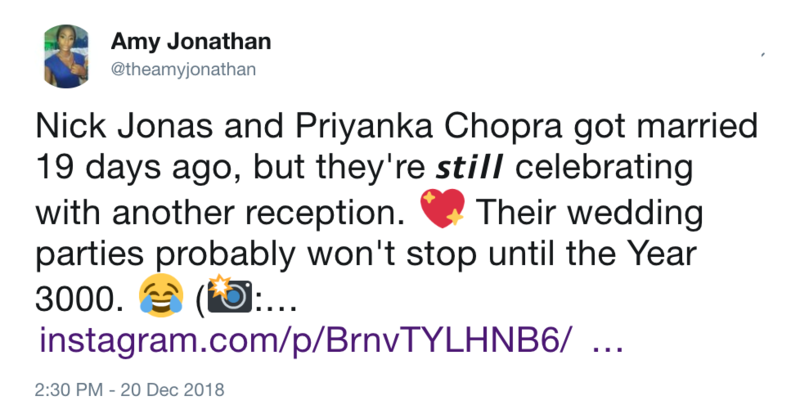 While some are totally canceling this couple after their extravagant affairs, others are using memes to express their feels about this 700th celebration. All signs point to this last party in Mumbai being their last wedding. But who can even be sure anymore? I personally wish that I could pull off this many looks and parties, and still somehow have friends who wouldn't mind attending each and every one. 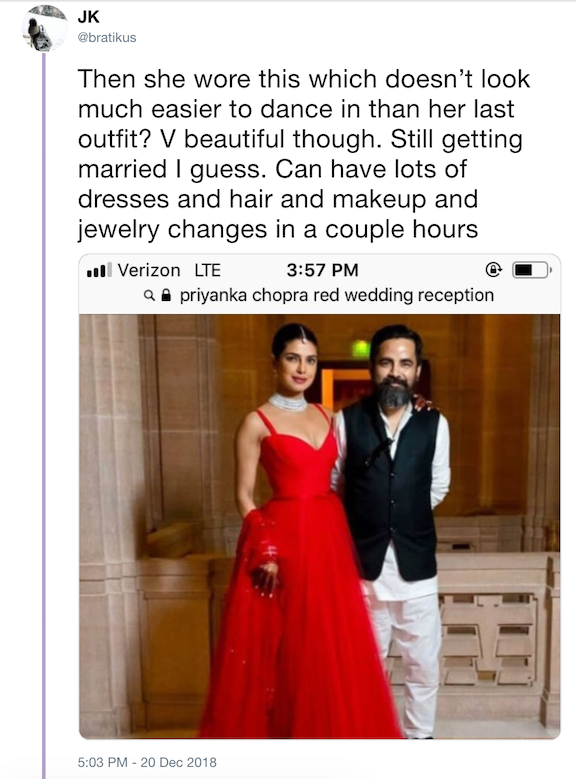 While I die over Priyanka's looks every time, I do think the three (four? I've lost count) additional receptions seem a tad extra. 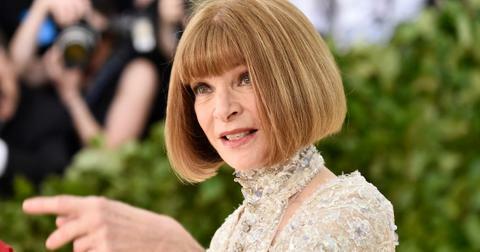 But hey, if I had her fabulous wardrobe, insane jewels, and enough people to invite, who says I wouldn't do the same thing. Bride Goes on Crazy Rant After Asking Guests to Dress "According to Weight"